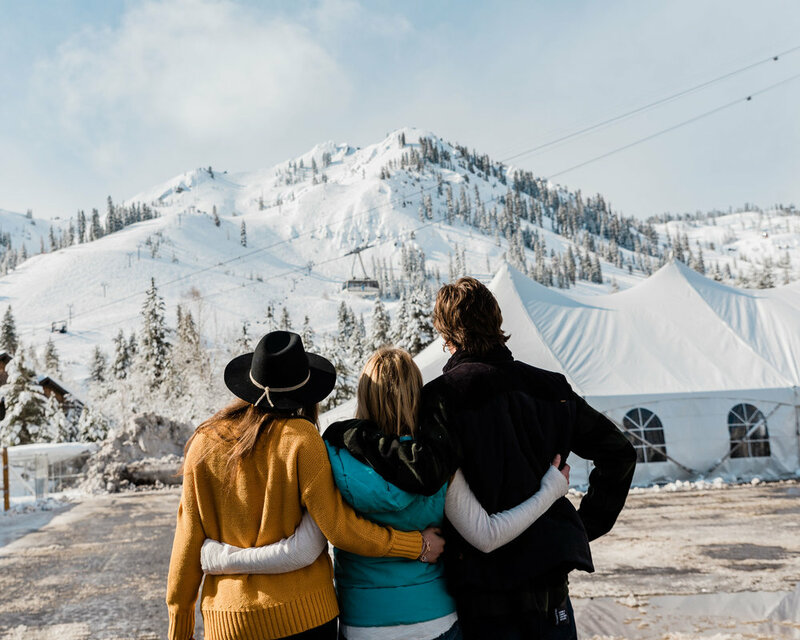 Greensky Bluegrass, Trampled by Turtles, Left Over Salmon … these are just a few of the bands featured at this year’s Annual Winter WonderGrass Festival at Squaw Valley this weekend. 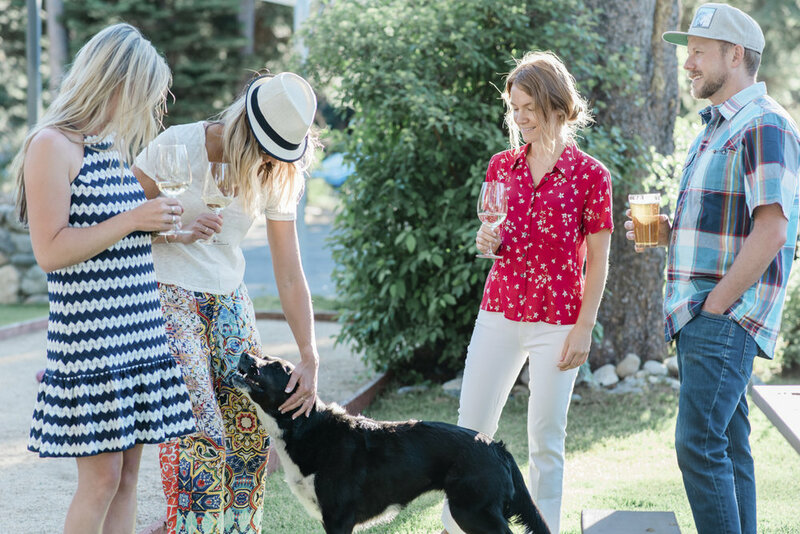 With all the excitement surrounding the event, PlumpJackSport and the lovely Kelli Price, of Kelli Price Photography, put together a small collection of trendy outfits and accessories perfect for moving and grooving at an outdoor spring music festival in the mountains, in March. Tysa’s Seaside Kaftan dress paired with Frye Boots and Love Token’s furry faux fur vest topped with a felt festival hat from Hat Attack will have people envious of your outfit while you are jamming in the front row. Our men’s Smartwool plaid flannel shirt paired with a Howler Brother’s corduroy vest and a pair of Paige denim is both trendy and warm. The retro PowderHorn Vest paired with a cute pair of jeans and Ugg Boots are mountain wardrobe staples will immediately become part of your apres ski uniform. The BB Dakota Plaid Flannel Shirt with Mother Denim is both comfortable and practical, while also adding a bit of attitude to your look. Our golden rod Alp N Rock Sweater continues to be a hot color this spring. Paired with black denim, classic harness Frye Boots, and a felt hat from Hat Attack you will be the best dressed at the festival! The weather is going to be beautiful this weekend! Perfect for skiing, enjoying world class blue grass or whatever Tahoe has to offer! As always, have fun, look great, and #GetOutandPlay! Stop by PlumpJackSport during Winter WonderGrass Festival to shop our Winter Sale all weekend long! In addition to our sale, we’re excited to share that our friend Tamacino Accessories is joining us for a pop-up on Saturday, March 30 from 3pm–6pm. 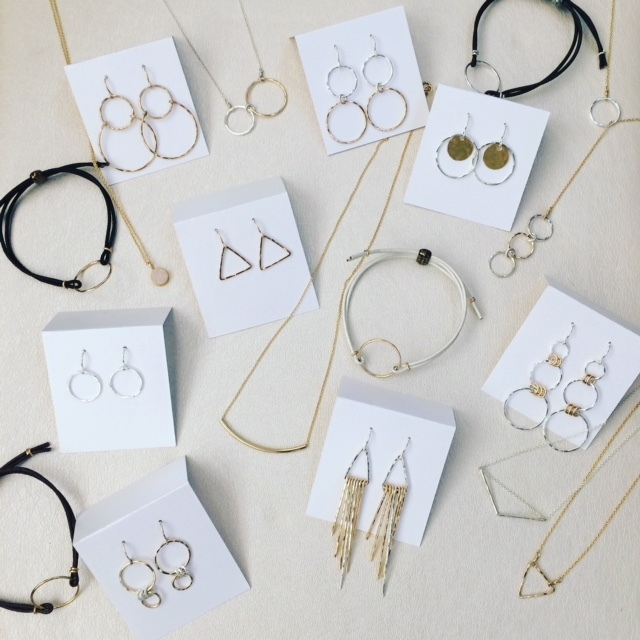 With a gorgeous selection of earrings, necklaces and more, you’re sure to find your newest spring accessory! Join British Climbing brand, MOUNTAIN EQUIPMENT, for Après Ski this Saturday, January 26 from 3pm-5pm at our store in the village. Enjoy tasty drinks & light bites inspired by our friends across the pond while you shop the latest gear from Mountain Equipment. We'll also be raffling off a jacket (valued @ $500) to one lucky winner! Save Big on last season's outerwear, fashions & accessories! All sales are final. Cannot be combined with other coupons or offers.